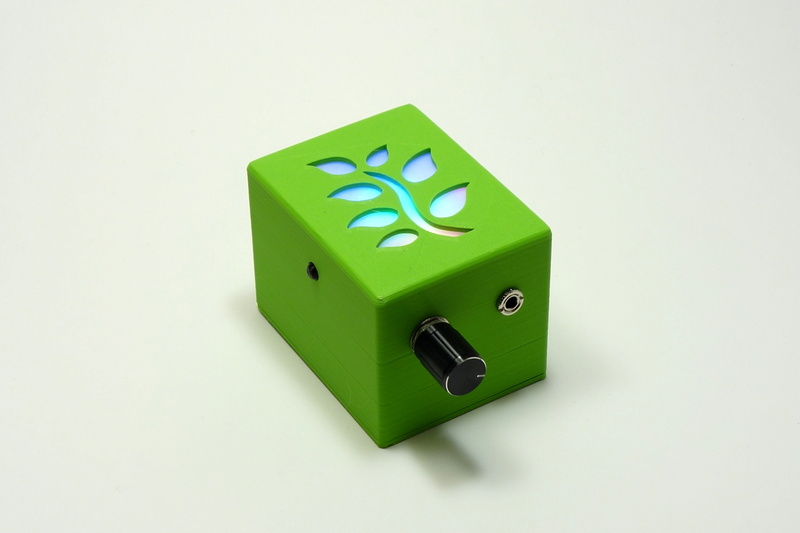 Explore the world of plant music and make your own with the MIDI Biodata Sonification System. Through sampling pulse widths and identifying fluctuations, MIDI note and control messages are generated. Features include Threshold, Scaling, Control Number, and Control Voltage using PWM through an RC Low Pass filter. It uses the same galvanic conductance sensing circuitry known from Sam Cusumano’s MIDI Biodata Sonification System but runs a modified firmware and has some extra features. A control message is transmitted on CC 80, which is also presented as a ‘Control Voltage’ output via an unpopulated pin header – to modular synthesizers and equipment. For more information about the device, usage examples and to share experiences with others, join the MIDI Biodata Sonification forum hosted by Sam Cusumano, who originally designed this technology. Currently the electrodes and cables are not available separately, but I will add them in the near future. You can contact me for replacement parts in the meantime. 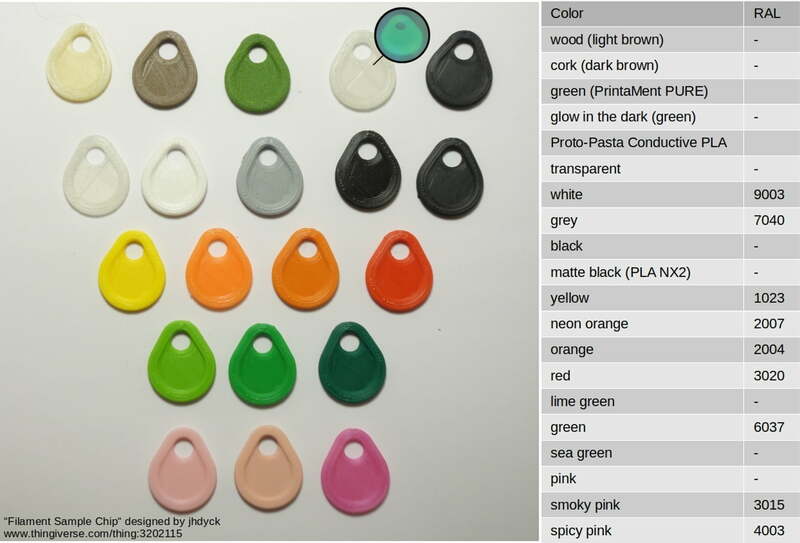 If you’re looking for another color, let me know and we’ll find a solution. The settings menu works with an extra button and the knob to set the threshold, MIDI channel, note scale and LED brightness. Press the button once to enter the menu. Press the button to enter the selected settings. All settings are stored permanently after step 5. You can cancel during this step by powering it off and on. Note Scale yellow Chromatic, Major, Indian and Minor scale are available. The corresponding LED flashes after entering this setting and the scale can be selected using the knob. Press button to apply and leave the menu. MIDI Channel green Select MIDI-Channel 1-16 by turning the knob. You’ll need MIDI equipment connected to see changes. No LED effects. thanks very much for the opportunity to listen to the music of the plants. I’m a musician, it’s exciting to experiment by playing with them. Thank you also for the optional clips good for small and delicate leafs, they seem to work quite well on clean/moist leafs.